Imagine being able to wake up each day and enjoy the sunrise in all of its brilliance without ever having to step foot outdoors. At Sun Structure Designs, we’re committed to giving clients who long for luxurious ways to do just that. When you’re in the market for a beautiful home addition that lets you relax in a peaceful, tranquil atmosphere, turn to our skilled sunroom contractor in Champaign, IL. With a sunroom attached to your property, you can experience the comforting warmth and illumination that the sun’s rays offer within the comfort of your own home. Plan your sunroom design with our knowledgeable contractors to gain a unique feature that offers lasting beauty and value. Call on our experts and we’ll provide you with an affordable, durable property addition that brings more joy, light, and space to your home. Most homeowners would agree the few things can replicate the feeling of being able to bask in the warmth of the sun. By design, sunrooms offer a crystal-clear view of the outdoors and draw in warming sunlight all the while providing a protective glass enclosure. You get to see out onto the property you’ve worked hard to maintain without being subjected to pesky insects, and best of all, sunrooms don’t need to be kept warm from the inside. Instead, they use the heat from the sun to keep the room at a cozy temperature. Do you have an outdoor area that goes unused throughout the year? Call on our licensed and insured sunroom contractor to turn this area into usable space. Adding a sunroom to your property not only extends your living space, but it also offers an additional opportunity to showcase your sense of style with a living space that offers lasting beauty and value. 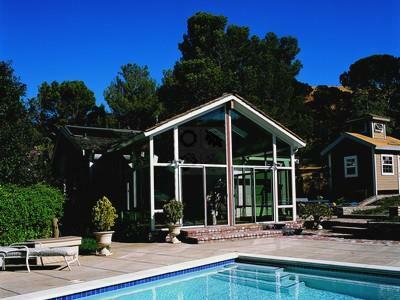 As one of the area’s leading providers of sunrooms and screen enclosures, you can count on our team to provide you with a quality renovation designed with you in mind. At your request, we can easily match your addition to your home’s existing architecture for use as a cabana, conservatory or solarium. What’s more, we make a point to keep our work affordable, so you’ll always be able to choose something preferable without breaking the bank. 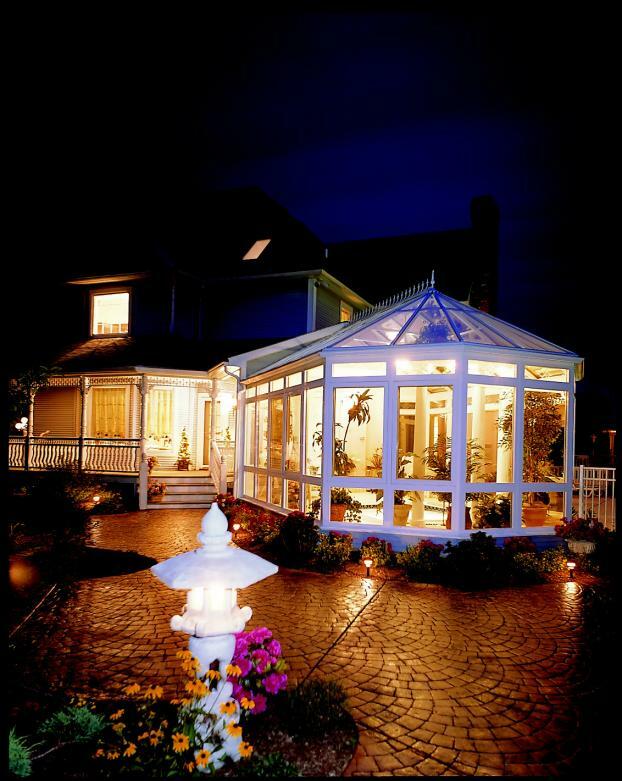 Reach out to our contractors to get started planning your sunroom today. 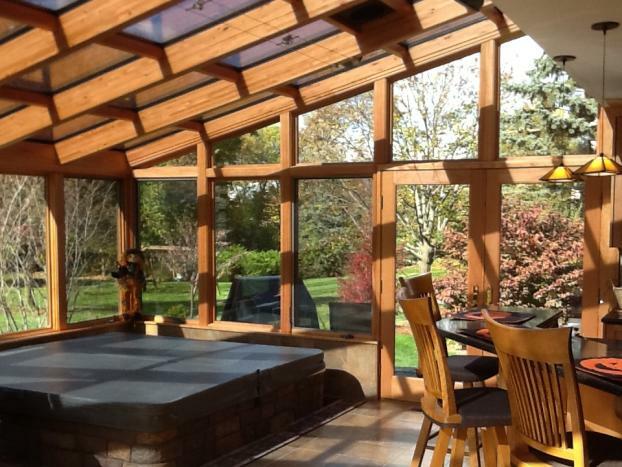 Contact our sunroom contractor for a free quote for your prospective build. 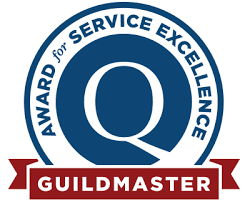 We proudly serve homeowners in Champaign, Illinois, and the surrounding areas.